No two clubs from ForeGolf are the same because no two golfers are the same. Take a look at what goes on after your custom fitting analysis. 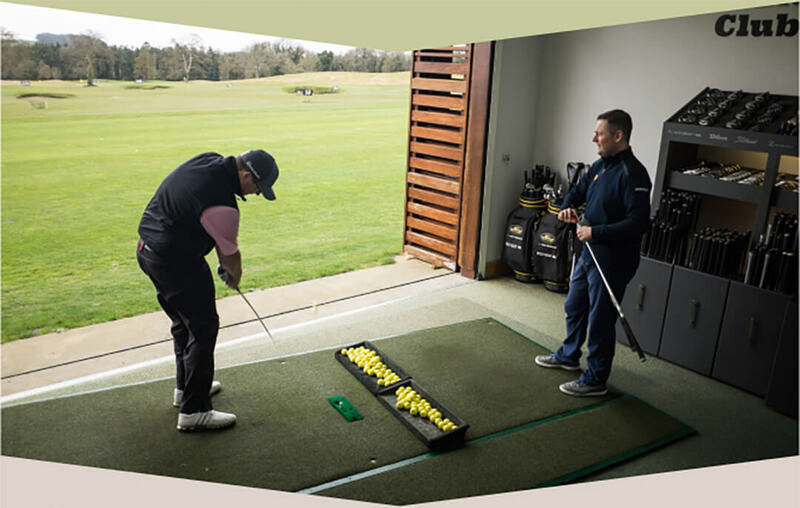 You book a custom fitting analysis, a 1 hour appointment where we analyse your current clubs. We have developed a custom fitting system using 11 different brands, the very best performing shafts and club heads on the market. You then see the results of the best performing club while we take various measurements of how we should build this club for you. We can help every type of golfer, swing, strength and ability. After you place an order, it takes another 40 minutes calculating the exact detail of how your clubs need to be built. It’s a comprehensive worksheet with every piece of data WorkShop need to build your club. Your WorkShop sheet follows your order from start to finish. Often we will co-ordinate components from different brands. 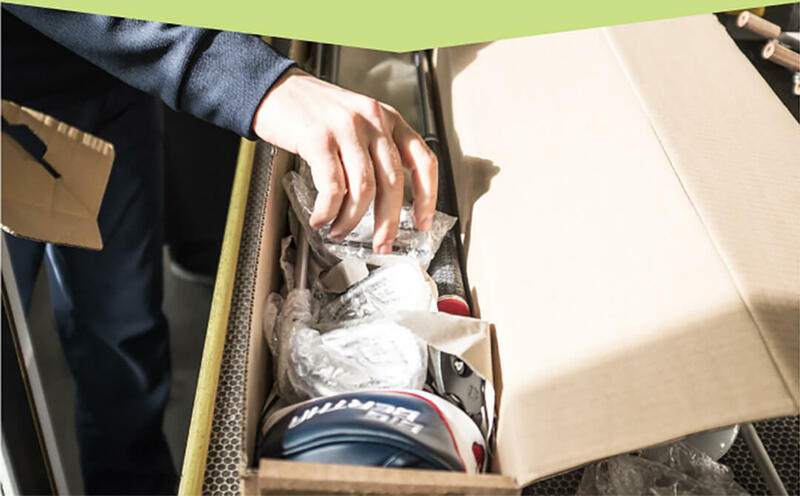 All the different components of your order are picked and your entire order is put into a box either to wait for delivery of additional items or it's turn in the WorkShop Build Schedule. WorkShop start the build process one club at a time. Each shaft is prepped, measured and marked to be cut to correct length. The part of club building that makes all the noise is as the shaft cutter cuts each shaft to specific length. We go to extreme lengths to ensure the swing weight (or balance weight) is correct and matched throughout the set. We use sample grips that are sliced open to measure the exact swing weight, small weights if needed can be added to ensure the set is matched for consistency. Did you know if your swing weight is wrong, it affects your swing rhythm and the flex of the shaft? After measuring the swing weight - the head, ferrule, weight and shaft are glued together using a special epoxy glue. Your clubs then go into the Drying Room to cure overnight. 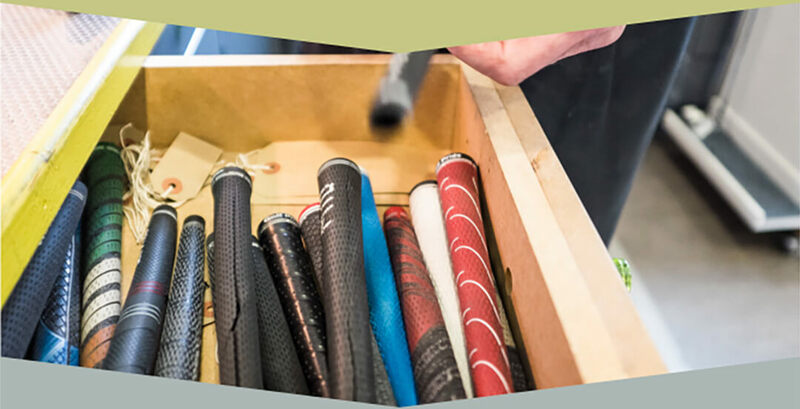 The choice of grip is really important as it is the only contact you have with the club. Workshop grips each of your cubs using the correct grip matched for weight, size and type. Workshop bend each club by hand to hit your exact numbers for the loft and lie angle of each club head. Final step in the ForeGolf Build Process, your club is cleaned, double checked your worksheet and boxed up to be shipped. All that's left to do is to get out and play with your new custom built by ForeGolf clubs.